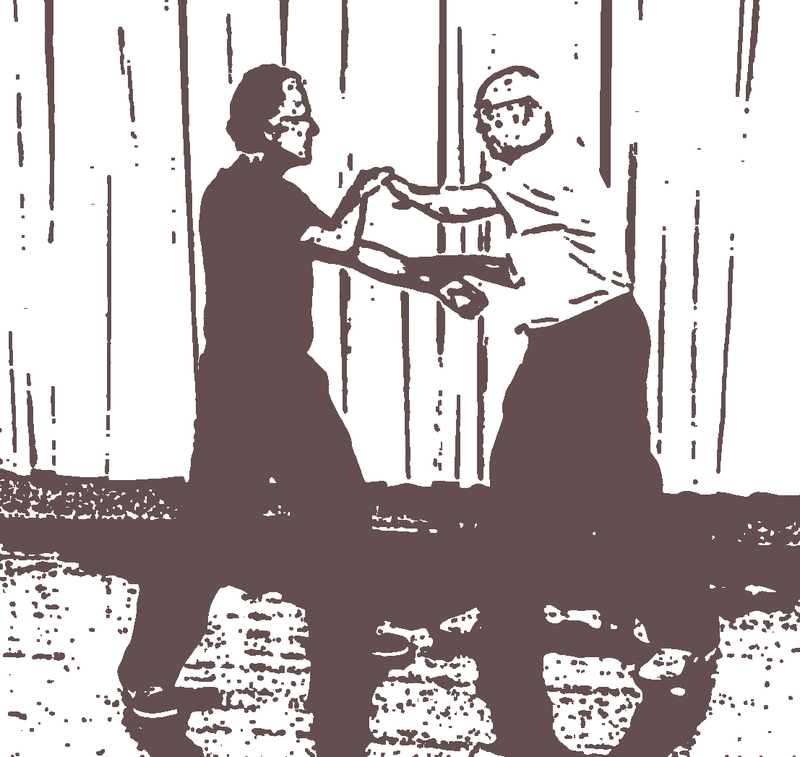 Master George Xu shares push hands secrets with P. Tim Richard. Welcome to a discussion about what taiji is, how to do it and why. I hope you find the Dragon Journal Tai Chi blog useful for your own practice. I began writing some years ago to contribute as a member of the taiji community. I am still a beginner in so many ways, still trying to grasp the essence of taijiquan from my particular experience of it. Each time I stand in Wuji marks a new beginning. Like each dawn starts a new day, or taking the first step of a journey, each practice takes you a little farther down the path—one that never really ends. I have led practices regularly most weeks in Durango, Colorado for about 15 years. Our weekly practice is attended by up to 12 practitioners, new and seasoned. We have a fun time while we learn form and internal discipline.